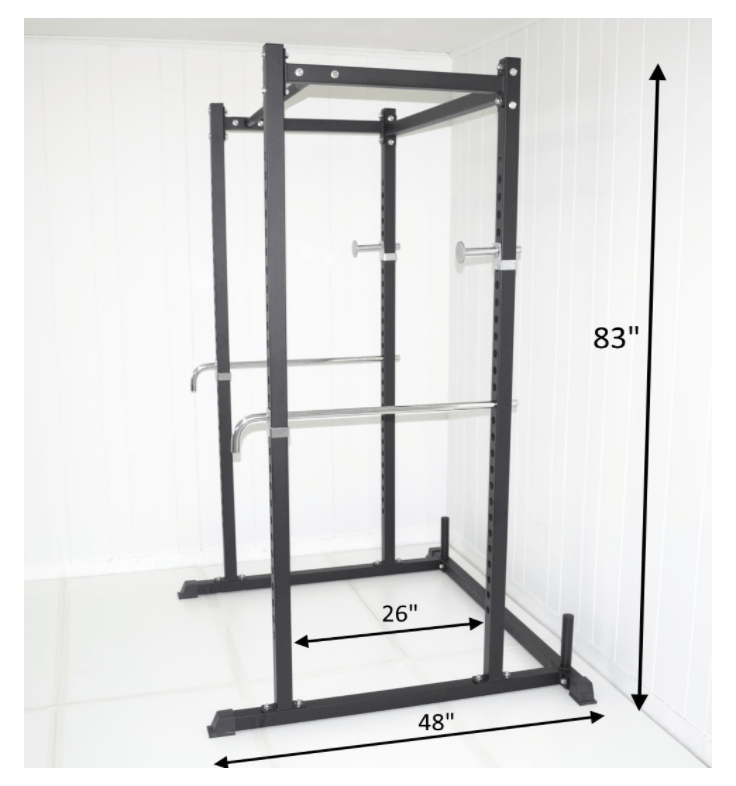 Few people have yet to realize how important a squat rack (also called power rack) is when building your home gym. This could easily be your most important, but most beneficial purchase you will make in 2017 regarding you workout plan. Some people think that regular squats with no weight is enough, the reality is that without the weight, and obviously the proper equipment, results will come much slower. This is the exact reason why this list of the 6 Best Squat Rack will help decide, within your budget, which one to buy to take your workout to the next level. It is important to note, that any rack is just as good for men AND women. You will obviously want to have different set of weights if the whole family is training. All athletes are not on the same level, so make sure your training partner has weights to fit his/her need. Always remember that safety is key. 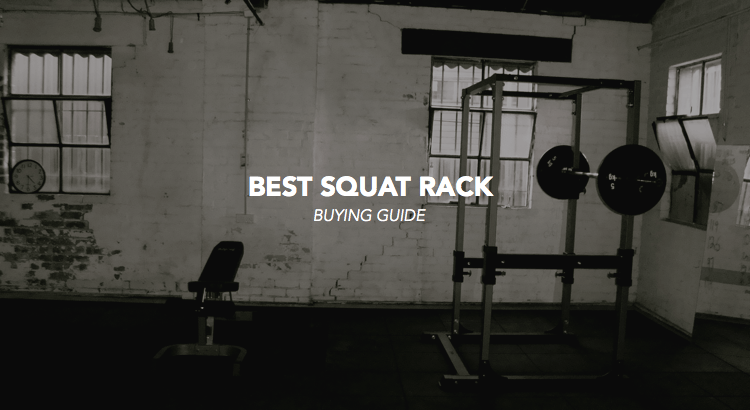 You will find below a detailed list of the 6 best Squat Rack, but if you’re in no mood to read, here is a short list of our 3 favorite rack. The rankings are based on quality, price and easiness to build and use. 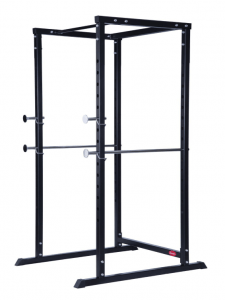 The Rep Fitness Squat Rack includes a top of the line Pullup Bar. 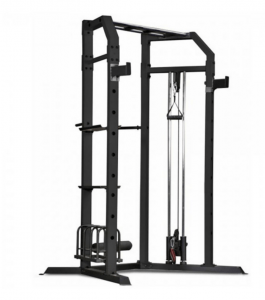 The power rack is ideal for both home gyms and commercial facilities. It’s amazing to have such a strong product, that can carry over 1000 pounds, for under 1000 USD. What’s also interesting about this product is the fact that it comes with many features such has 24inch spotter arms, weight storage pegs, band pegs and a dip bar. It’s no unique, but quite cool to have in your gym. It’s important to know, if you don’t mind drilling holes in your floor that the unit can be bolted to the ground for maximum stability. But Still, don’t worry if you can’t it comes with a 6-foot base that is stable enough for any exercise. It’s hard to find such a well-built rack at that price. It’s ideal for a small home gym for beginner and intermediate athletes. This will not only allow you to do most of your exercises, but you will also be able to do so safely and efficiently. This product is made to help you do many different exercises such as squats, bench press and pull-ups. 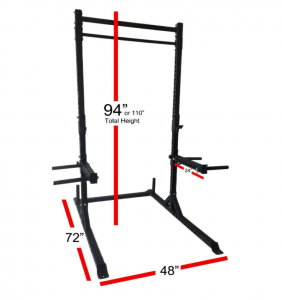 This Squat rack is somehow the entry-level rack of this list of the 6 Best Squat Rack. It offers few features but is still of good quality. If you are looking for the complete set this is not for you. But if you want to simply perform squats with weights, pull-ups and bench curls, for the price, this is ideal. Obviously not the most solid/best made, but again, it all depends on your budget. If you’re a beginner training once a week, this is perfect for you. If you plan to squat 500 pounds, please do yourself a favor, and look for another one. 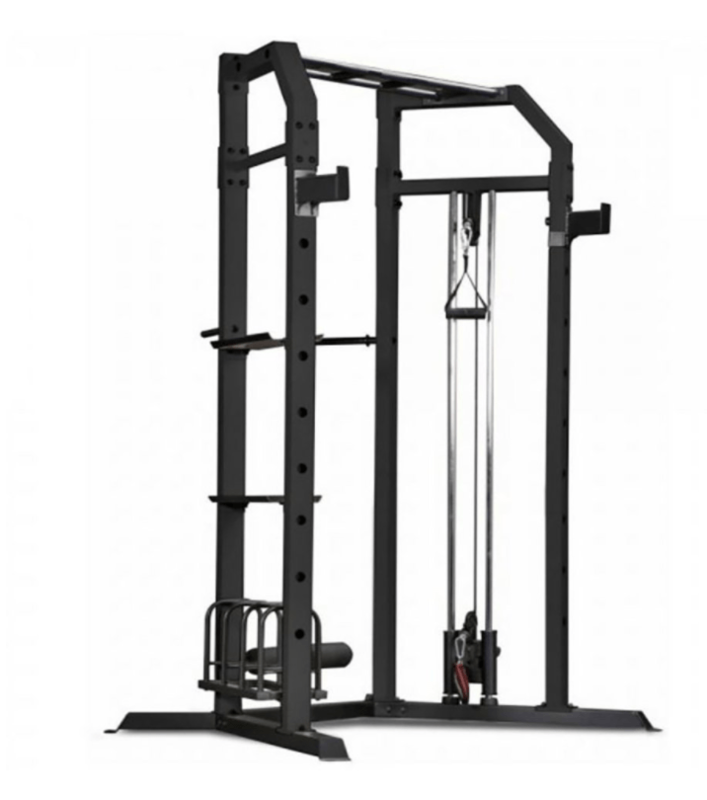 This model is perfect for all level athletes looking to take their workout to the next level. 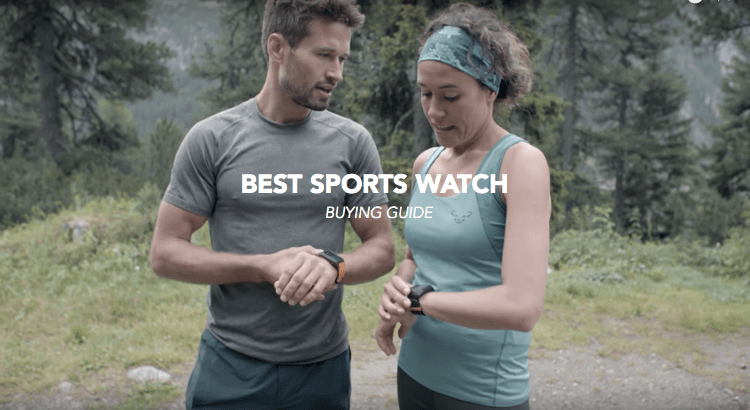 We believe this model to be, by far, the best one you’ll get for your money. Not only does this product offers all the features other products do, but it also allows you to put up to 1500 lbs in weight. Incredible, we know. 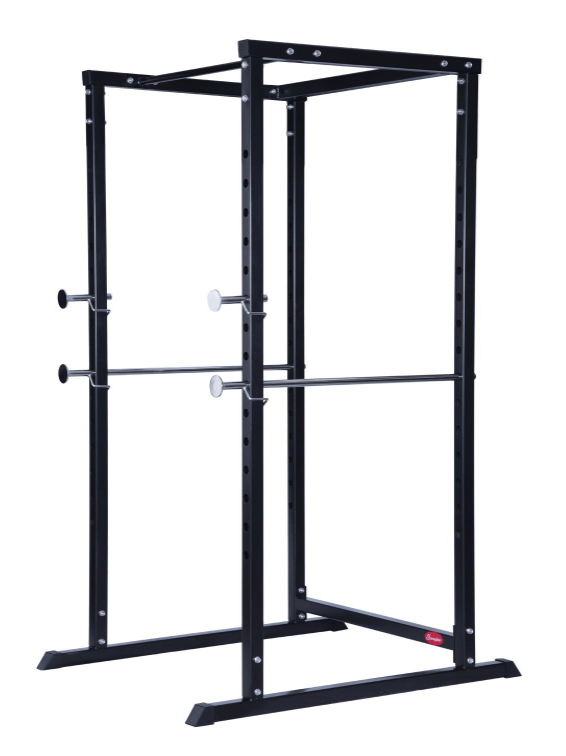 It’s compatible with 7 different Olympic bars and the multi-grip chin up bars allows you to put up 600 lbs. 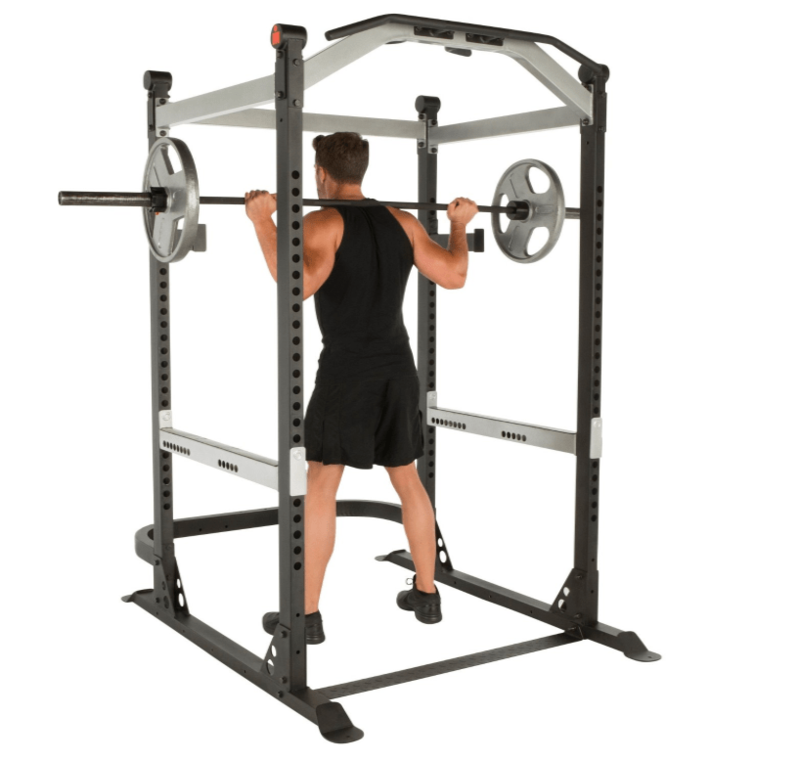 This rack offers a wide variety of settings that will allow you to work on both upper and lower body exercises. 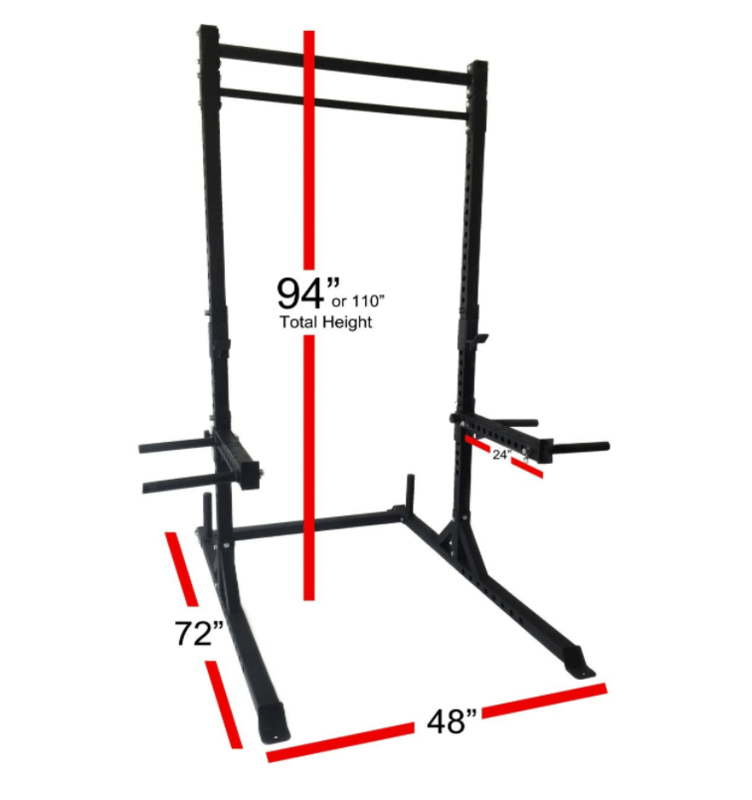 It’s one of a kind bar catch, you can easily move from bench to squat in seconds. Perfect for CrossFit type workouts at home. You will also be able to work with 4 different grips for your pull-ups, allowing better results for shoulders and arms strength. It’s important to note, that a special feature of this product is it’s dip handle on the back, that will help you maximize triceps and chest muscle exercises. To determine if you actually do, first measure your space and consider 6′ square of space. Don’t forget to measure the height, in a typical house/garage, where you have 8 to 9-foot high ceiling, there shouldn’t be any problems. If your ceiling isn’t high enough then maybe look at other products to workout on our blog. Especially due to the fact that many athletes use this tool to do chin up, remember that your head will go above the bar. This product is designed to use with free weights to help athletes become stronger quicker and build your muscle structure in a safe way, alone. This tool allows you to work on a multitude of different muscles and will bring your workout to another level. Guaranty. This is perfect when squating and bench pressing. Without a rack you put yourself at risk for absolutely no reason. If you still have questions, here is a short video that explains the best way to use any of these 6 Best Squat Rack.